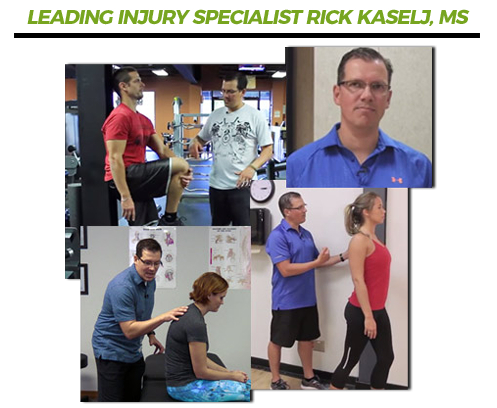 BASED ON REAL SCIENTIFIC RESEARCH - I’ve been a Kinesiologist and leading pain and injury specialist for 23 years, and I’ve learned that pain-relief and injury-recovery programs that are based on conclusions from real scientific studies produce better results for most people. 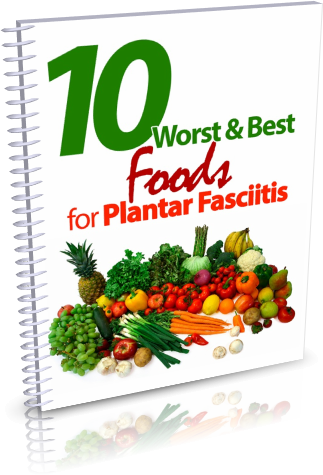 The Plantar Fasciitis solution I’m going to show you on this page is based on conclusions from 20 different scientific research papers and studies (all of which are listed below for your reference). 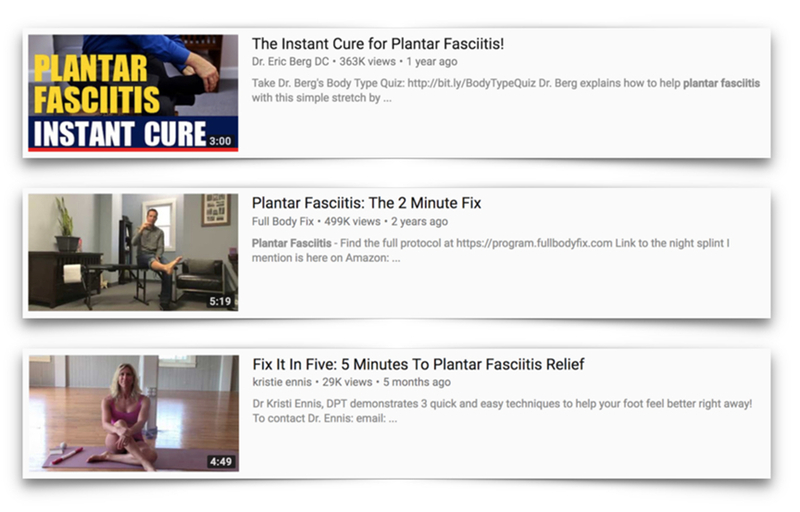 REALISTIC - There are more gimmicks, instant fixes, and 5-minute miracle cures available today for Plantar Fasciitis than ever before. 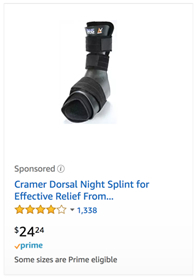 I KNOW, from 23 years of working with people with Plantar Fasciitis, that there is no such thing as a “miracle cure” for Plantar Fasciitis. My solution takes some time and work on your part, but the reward is: it actually works. And second, because for the last 23 years, I’ve worked one-on-one and face-to-face with hundreds of people who had Plantar Fasciitis. 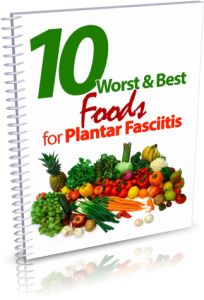 Most Plantar Fasciitis products, and even most Plantar Fasciitis exercise programs are too narrowly focused on just one or two modalities or treatment approaches. 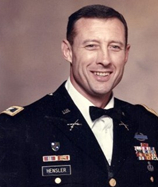 I’ve learned through 23 years of experience, that a more comprehensive approach gets better results for most people. 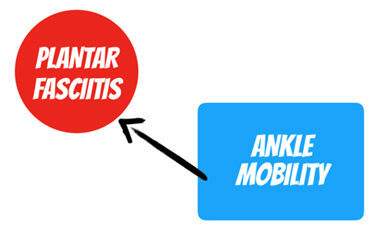 I want you to get back to your life the way it was before Plantar Fasciitis. That’s what this program is all about. Get you back to pain-free feet. Get you back to doing the things you love in life. Get you back to playing with your kids and grandkids. 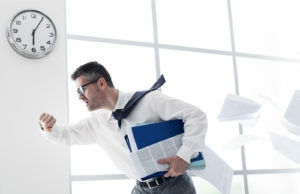 Get you back to work. Get you back to sleeping through the night. Get you back to your hobbies and sports, and a pain-free, active, enjoyable life! 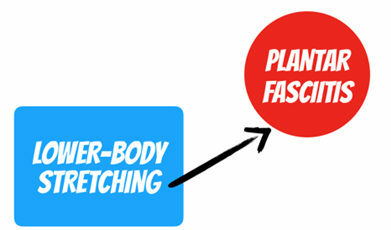 Why doing these exercises only on one foot can actually work against you… and may make things worse instead of better. My team and I have just finished COMPLETELY UPDATING the Plantar Fasciitis Relief In 7 Days program. We shot all new videos, we created all new manuals, we added more resources like cheat sheets, reference guides and tracking sheets, and lots more! THE NEW PROGRAM IS AWESOME! We’re offering this special discounted price of $37 to get this new version into the hands of a big group of people, so we can get some quick feedback and keep improving the program. 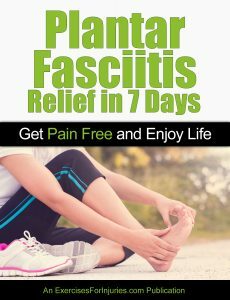 After the first 100 people order, the price for Plantar Fasciitis Relief In 7 Days goes back up to $97. 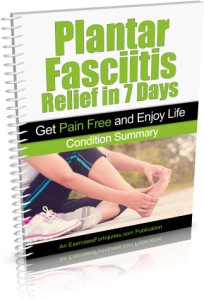 UNLIKE MOST OTHER Plantar Fasciitis treatments and methods, this program is based on real scientific research - I used conclusions from 20 different scientific papers and studies to create this program. In my 23 years as a Kinesiologist and pain and injury specialist, I’ve seen that the programs that are based on the conclusions of real medical and scientific research just work better than those that aren’t. Peter Drucker said: “What gets measured, gets improved.” In my 23 years as a Kinesiologist and pain and injury expert, I’ve seen time and again that the people who measure their progress while they do my programs typically get better and faster results than those who don’t. As a Plantar Fasciitis Relief In 7 Days customer, you get FREE LIFETIME ACCESS to my Exercises For Injuries VIP Coaching Group. 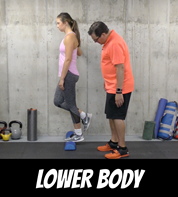 I am always adding new stuff to this program in order to help you get better results. 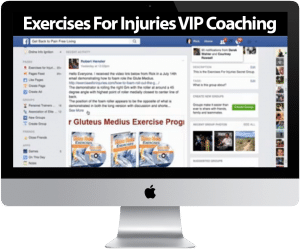 If you’re NOT getting the results you want, please contact my team, anytime within the next 60 days, at (888) 291-2430 or support@ExercisesForInjuries.com, and we will immediately issue you a full refund. 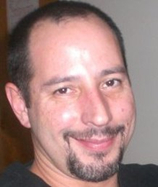 I’ve been a Kinesiologist and pain and injury specialist since 1994 (23 years). 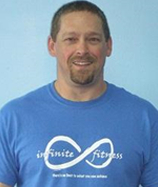 I have 23 years of hands-on experience, working directly with clients and teaching my techniques and programs to fitness professionals, Kinesiologists, and healthcare providers. 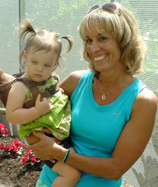 I have personally conducted thousands of personal training sessions. You can try this program out for 60 days with no risk! 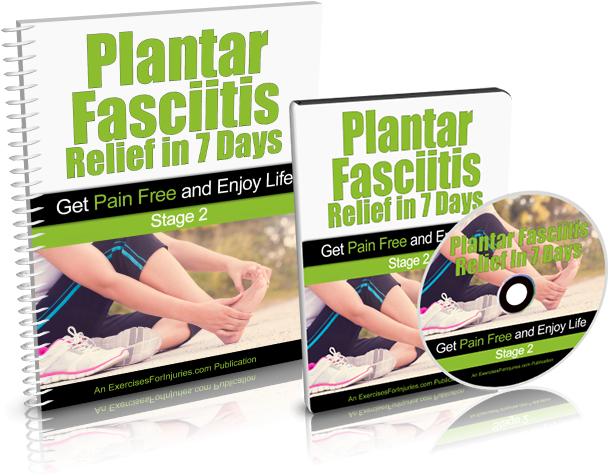 If your Plantar Fasciitis is killing you, and you haven’t found a solution yet, just get this program and try it out for 60 days. It’s only $37, and you’ll get all your money back if you don’t get the results you want. You have 60 days to go through the entire program, do all the stretches, see what results you get, and judge for yourself whether it was worth it or not. If you feel like it wasn’t, we’ll gladly refund all your money. There are no DVDs – we won’t be sending you anything in the mail. This is a digital video product, which means you can access everything online at our secure download web page. 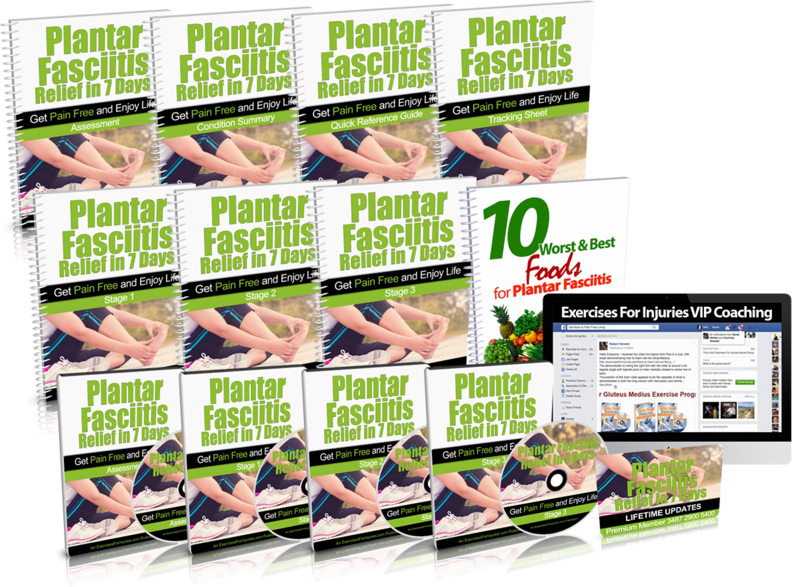 You get access to this download web page and everything in the Plantar Fasciitis Relief In 7 Days program (all the videos, manuals, cheat sheets, and trackers) immediately after you order. You can immediately download everything onto your computer and get started right away. No waiting for anything in the mail. Right now, the program only costs $37. BUT… only the first 100 people who order will get this discounted price. 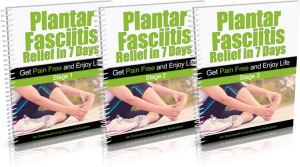 This is a special price for the first version of the completely updated Plantar Fasciitis Relief In 7 Days program. 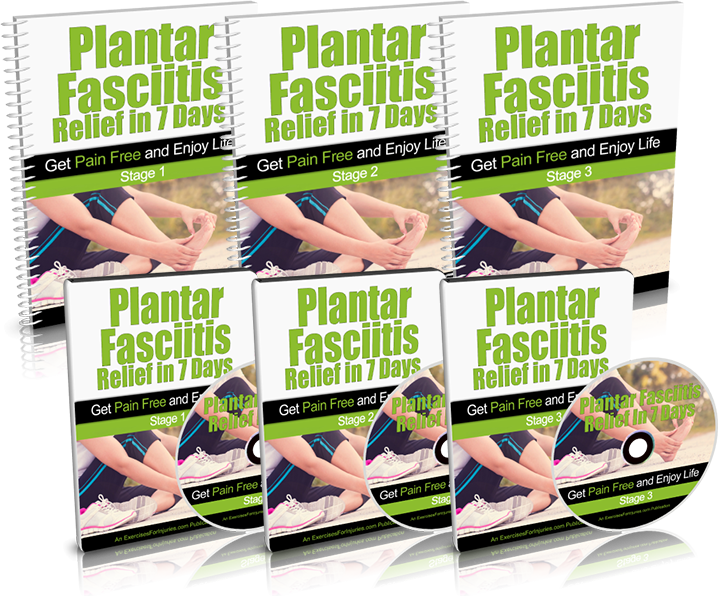 After the first 100 people order, the price for Plantar Fasciitis Relief In 7 Days goes back up to $97. 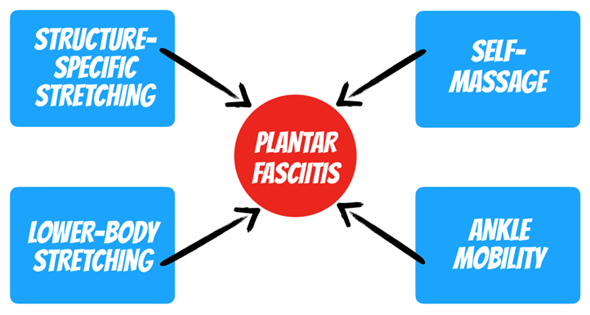 UNLIKE MOST OTHER Plantar Fasciitis treatments and methods, this program is based on real scientific research and studies. In my 23 years as a Kinesiologist and pain and injury specialist, I’ve seen that the programs that are based on the conclusions of real medical and scientific research just work better than those that aren’t. 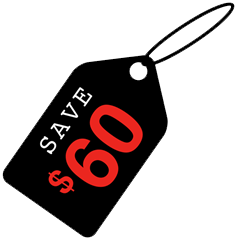 You can test-drive the entire program for 60 days, with no risk. You get a 60-day, unconditional, 100% money-back guarantee with this program. Try the whole thing out, and if you don’t get the results you want, contact my team and we will refund all your money, no questions asked. ONLY THE FIRST 100 PEOPLE WHO ORDER GET THE SPECIAL DISCOUNT PRICE OF $37! 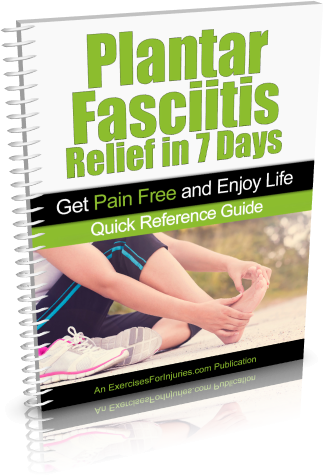 NOTE: The Plantar Fasciitis Relief In 7 Days program is a set of 7 downloadable videos, and 13 PDF files. No physical products will be shipped. 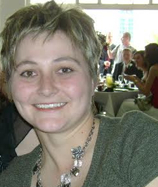 After you order, you will get INSTANT ACCESS to download the videos and PDF files. The PDF files can be viewed on Mac or PC. The video format is M4V which can be viewed on Mac or PC. If you have any questions or need help, you can contact us at support@ExercisesForInjuries.com.